The U.S. military is the world’s biggest and most destructive polluter. Stopping the war machine is an essential part of saving the earth. 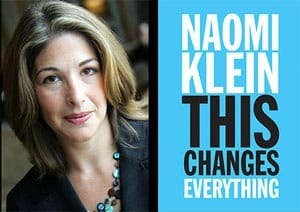 John Bellamy Foster & Brett Clark: Why Naomi Klein’s inspiring book frightens capitalism’s liberal defenders, making them desperate to blunt and undermine its radical message.